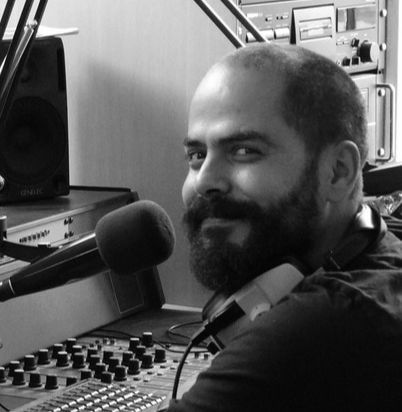 Larry Moore Macaulay is the award-winning Founder, Editor in chief and Publisher of Refugee Radio Network, a commentator, Public affairs analyst with experience in refugee rights advocacy, based in Hamburg German and Rome Italy. Larry daily inspires tens of thousands of Migrants and Refugees via his Radio show and motivational speeches, workshops and seminar. Larry was honored with an Invitation from the German President in 2016 to come and speak on the issue of Migration at the Bellevue Palace in Berlin. 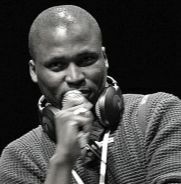 Larry is a recipient of the Alternative Media Prize Award 2016 from Nurnberg Media Academy and Cultural Prize Award Hamburg-Nord 2017. Larry also founded the CMMA 2017 to enhance the visibility and Inclusion capacity of refugees / Migrants in mainstream political discuss with the first ever Media and Migration conference organized by migrants and Refugees. 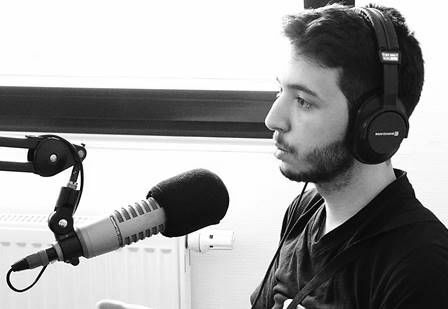 Moaz Triq Bahni, syrian media activist and coordinator of Refugee Connect show. 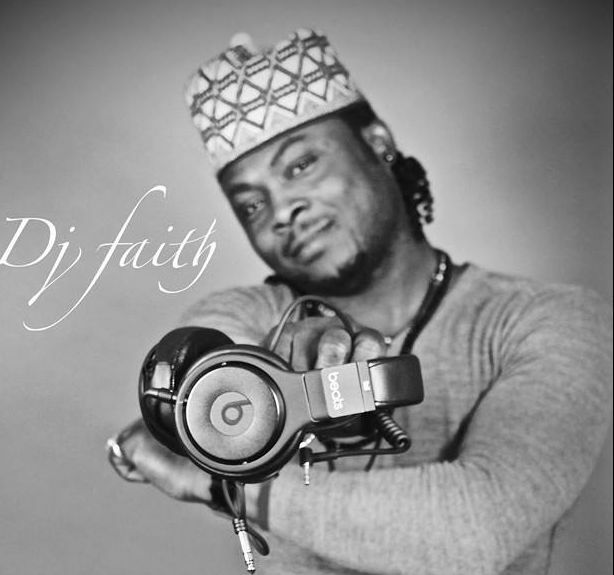 world famous Deejay Faith (omo Mushin badoo) Based in Naples Italy and Berlin Germany. 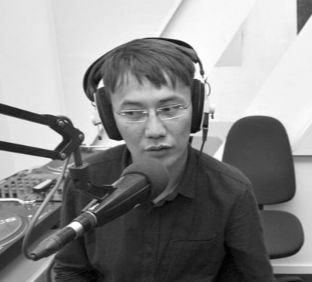 ​Niyama Jadama -Journalist/Activist/Consultant for refugee radio network based in Berlin Germany. 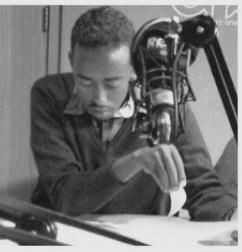 Ahmed Nuur Ibrahim Journalist from Somalia and Host/coordination Somali Voice Program.